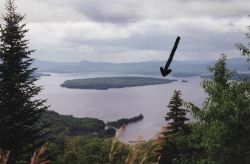 TOOTHAKER ISLAND - 5 PRIVATE ACRES with unlimited peace and quiet at no extra charge! 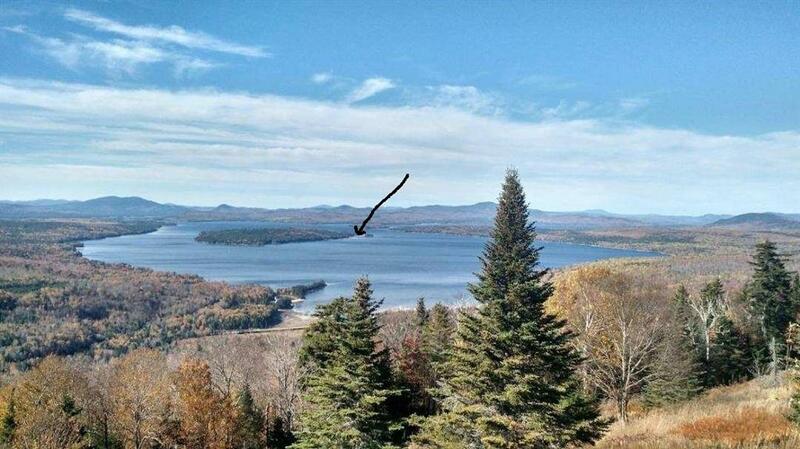 Super opportunity to own a piece of paradise with 236' frontage on MOOSELOOKMEGUNTIC LAKE. 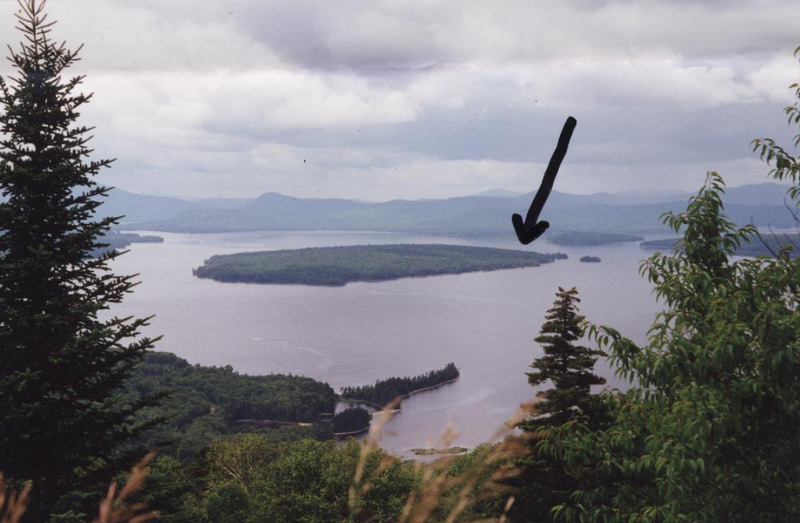 Wooded and level parcel offers plenty of elbow space to build your camp, enjoy the elevated lake and mountain vistas, low plantation taxes. Property has been surveyed and soils tested. RELAX it's island time - don't miss it! 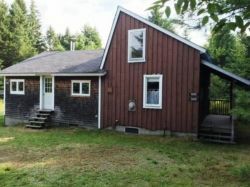 Offers considered.